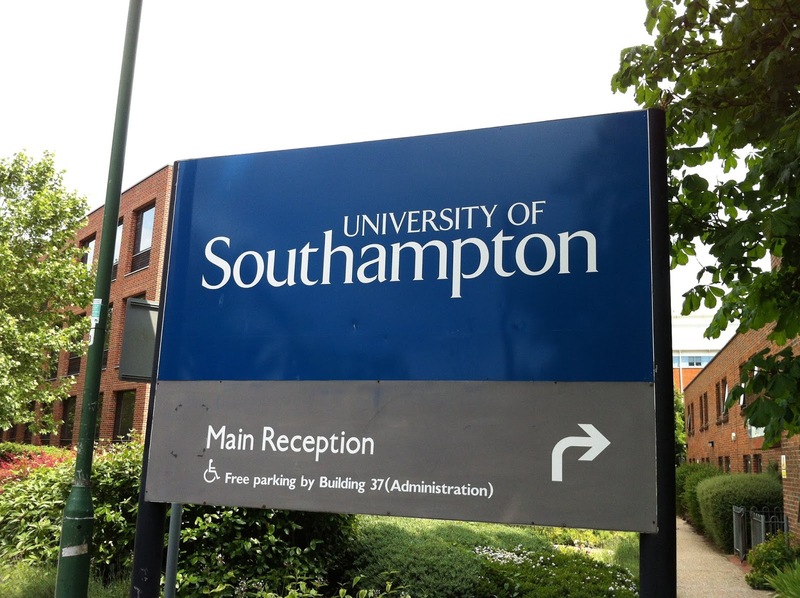 University of Southampton, UK has an opening PhD position in mathematics. The funds for this fellowship are available for 5 years. Applications are invited up to September 30, 2019. Fibre optics has transformed telecommunications and profoundly impacted industrial manufacturing, medical endoscopy and structural sensing. In many applications however, fibres are operating close to fundamental physical limits of the glass forming their core. A transformative new technological step is required to keep up with the growth rate in data traffic and laser output power. Air guiding hollow-core fibres - for which this group has a world-leading reputation – can provide the solution. The ORC PhD provides a solid education for a research career, . The first year involves attending a structured training programme running in parallel with the research project. This provides a gradual transition from a taught degree course to the more open-ended research, conducted under the close guidance of your project supervisor. Students will present their work at conferences worldwide, first-author papers in leading academic journals and will emerge from the PhD with skills at the forefront of fibre optics research https://www.youtube.com/watch?v=N2_6yNQamkU.